Over 34 years of experience! 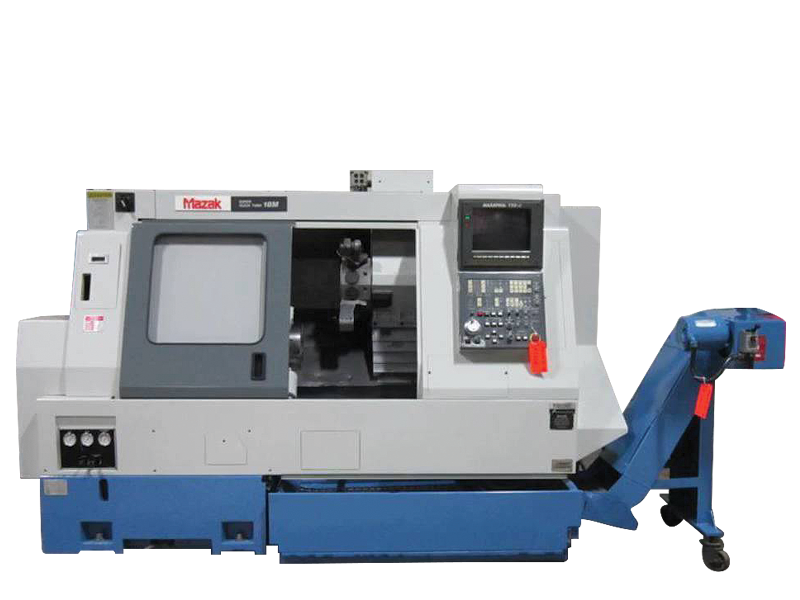 Our focus is to provide customers with a quick turn around time for machining jobs at competitive prices. 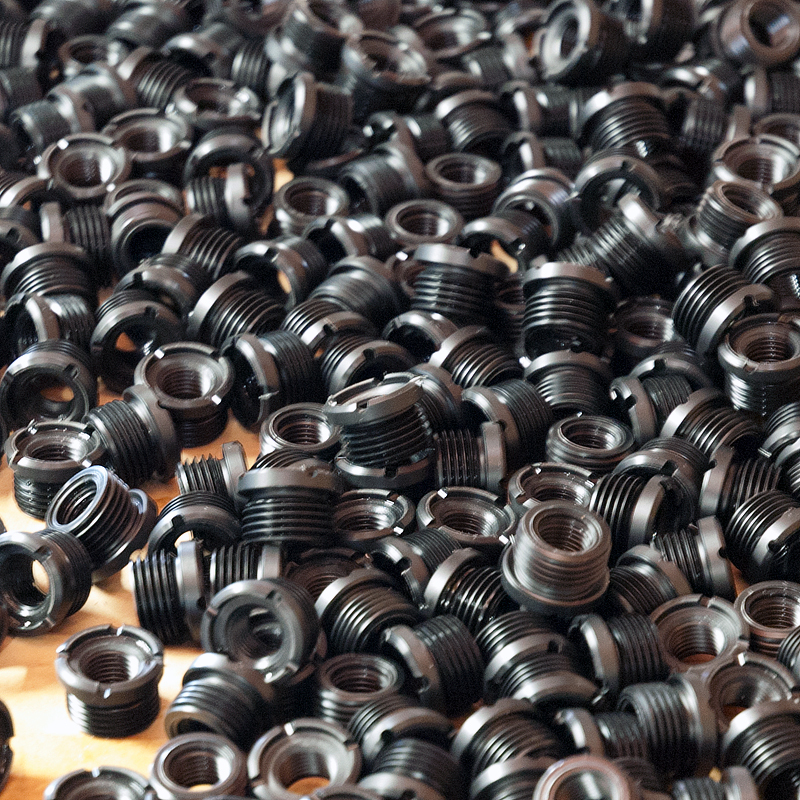 Our typical run sizes are between 5 to 1,000 parts. 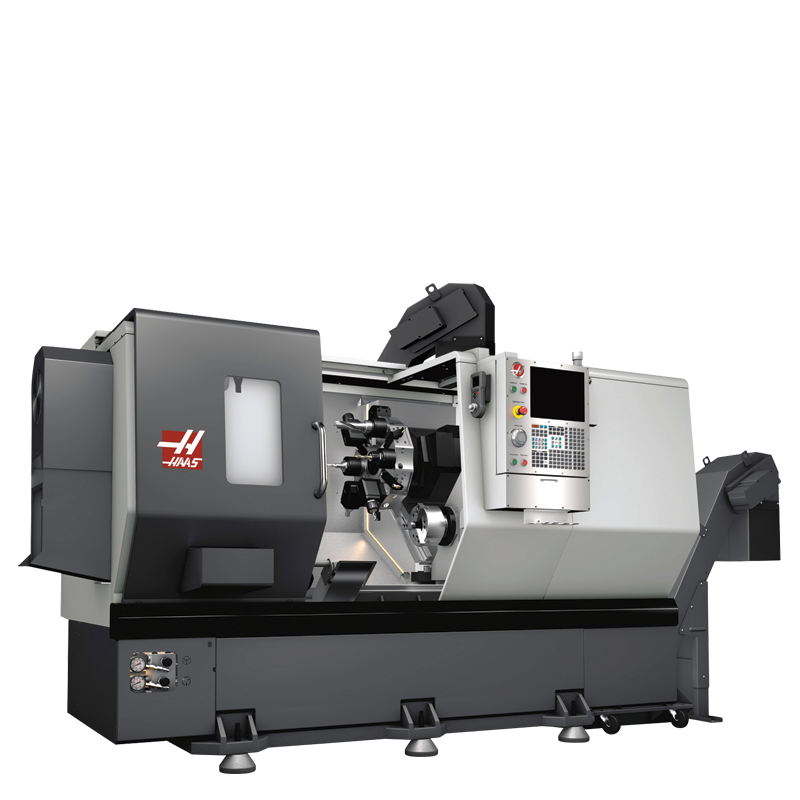 Our machine shop has a diverse set of CNC lathes and mills. 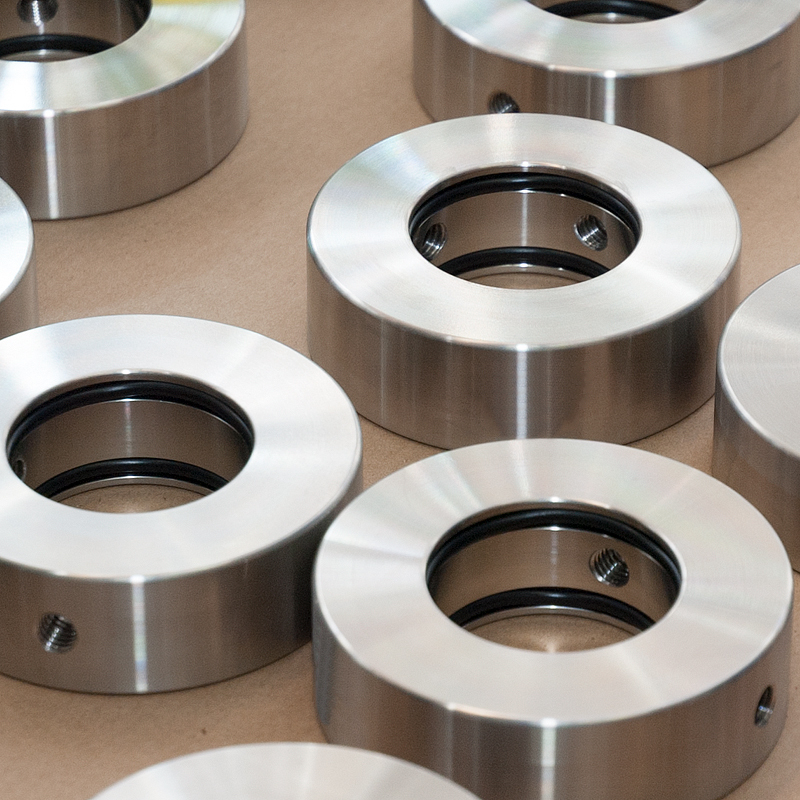 Our focus is to provide customers with a quick turn around time for machining jobs at competitive prices. 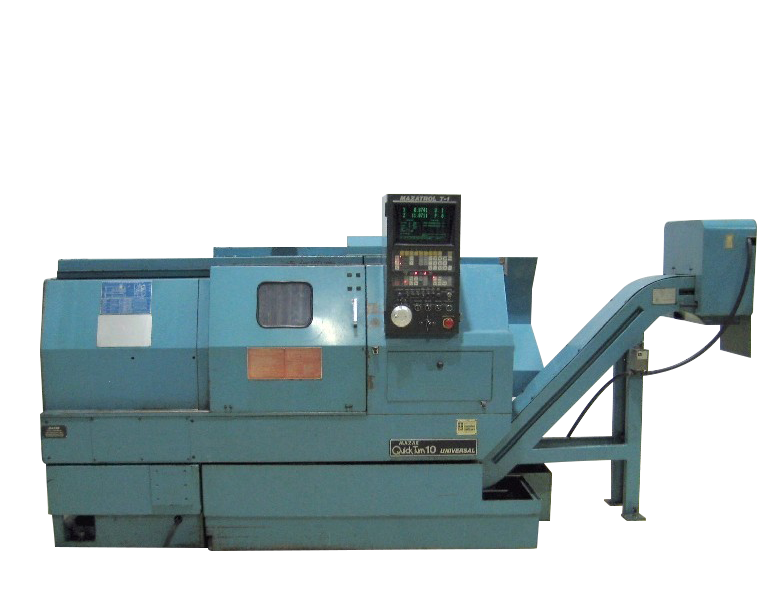 We focus on small to medium sized runs using our diverse set of CNC lathes and mills. 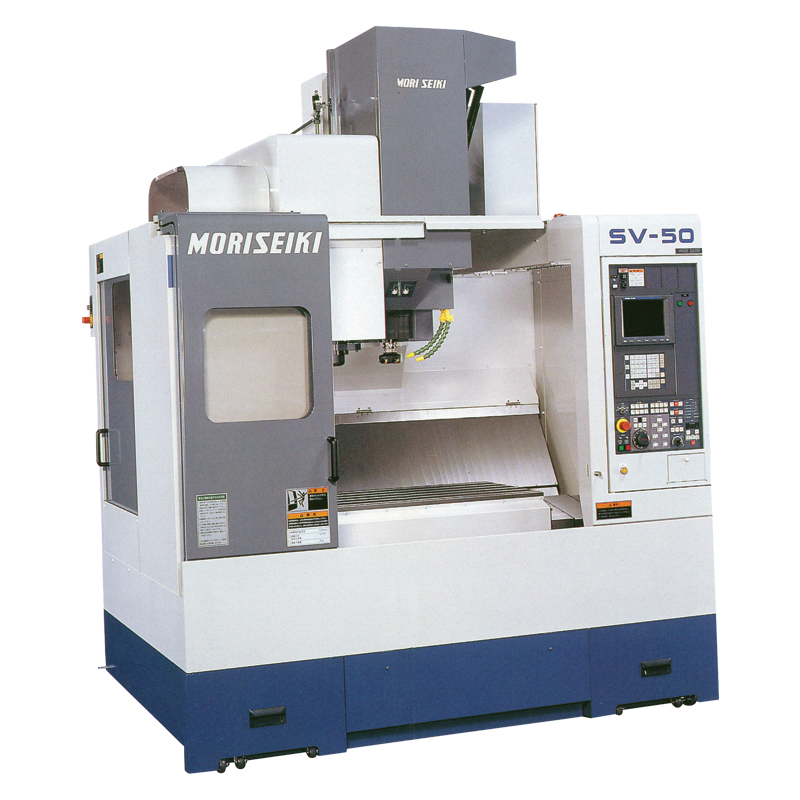 Our highly experienced team currently machines parts for the aerospace, marine, industrial, and medical industries. We have the flexibility to acommodate rush jobs. Our purchasing agents have access to competitively priced material if needed. We can help you take your idea from concept to production. Our engineers are highly experienced at designing and developing new parts. We use Solidworks CAD design, the leading solid modeler for machining for precision in designing and machining. In addition to the few examples below we have also done work for the aerospace, marine, industrial and medical industries. 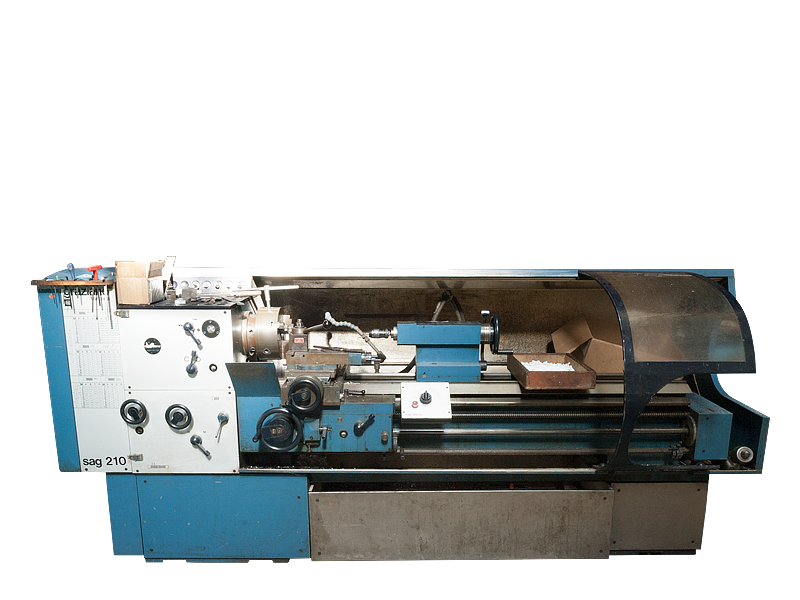 To get a quote on your specific machining needs, you can contact us via email or on our website. Send us an email at machineshop@pyiinc.com attaching any necessary drawing and/or documents. Drawings - Mechanical drawings containing the specific details of the component(s) you need manufactured. Materials, coatings, heat treating, etc. 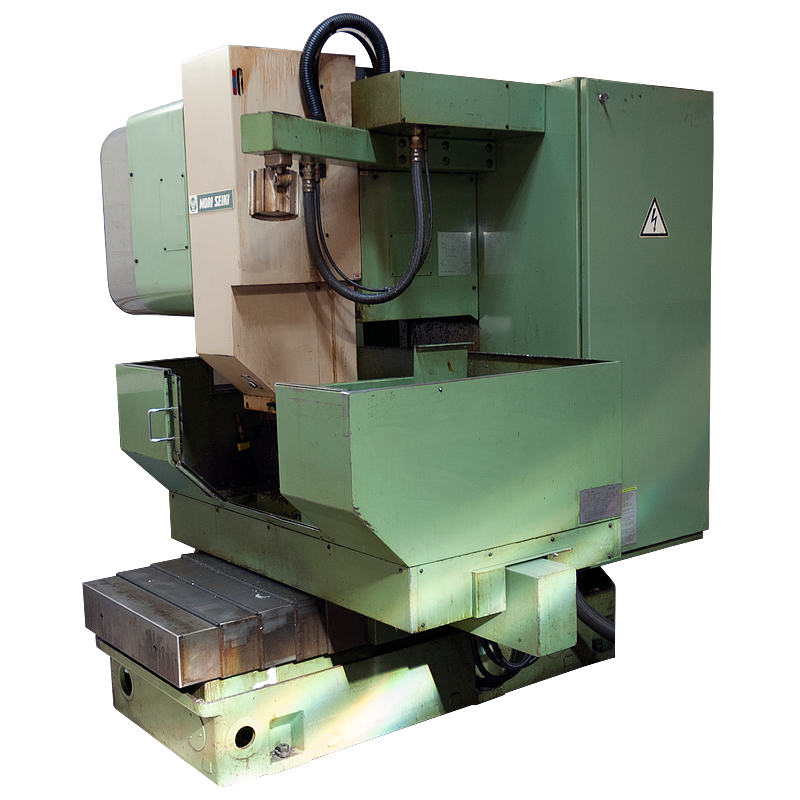 - Normally drawing files include material specifications and any heat treating, plating, coatings, etc. that are required. Quantities - Please specify the batch quantities of each part that you would like us to quote to you. In our business, every operation requires a setup of the associated machine and process required, this setup is allocated across the batch quantity into a per-piece price for you. As a result, the larger the batch size, the more the setup costs is lowered per part. We can easily quote multiple quantities for you so you can easily see and evaluate the difference. After we review the provided information we will contact you with pricing and lead time for your machining needs. Is this a repeat part? Do you have a CAD file, if so what format?